Harley-Davidson recently made an interesting move that apparently alienates its typical customer base. 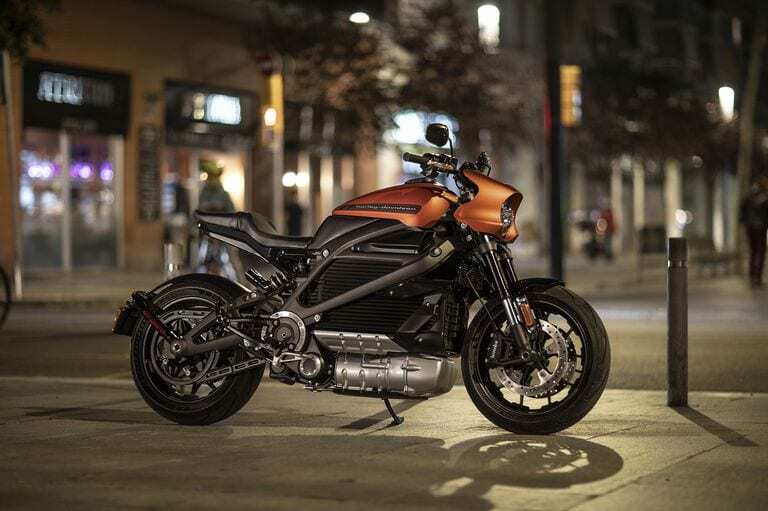 This week at a Milan motorcycle show, the company announced an all-new, all-electric motorcycle it is calling the LiveWire. The bike will feature a liquid crystal display, Bluetooth capability, and an electric motor that, in the interest of providing the bike with a low center of gravity, will also be placed low. In addition, you will be able to adjust the suspension. 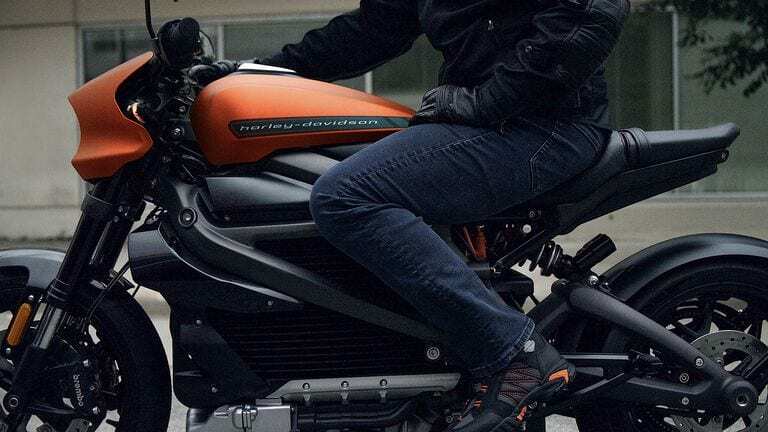 Harley-Davidson promises the LiveWire will have instant acceleration. It really seems like Harley-Davidson is trying to reach out to the woke Millenial who is concerned about the environment, as opposed to its regular customer base. Following a recent Twitter spat regarding moving production out of the U.S. because of new tariffs, their electric model may indeed be a bid to exchange customers and image. Without getting too much into the politics of climate change and “sustainability,” the new Harley will reportedly also have another advantage over its predecessors – easier handling. The electric engine means the rider won’t have to engage the clutch and shift gears to get to its top seed. Harley-Davidson said it was moving to electric technology not only to capitalize on a trend but to eventually lead the industry. It said its goal is to invest “aggressively, but wisely.” But will it work? Will Harley-Davidson really be able to shed its image and attract the younger, more climate-concerned Millenial crowd that it wants to? Only time will tell. Expect to see them on the streets in 2019.